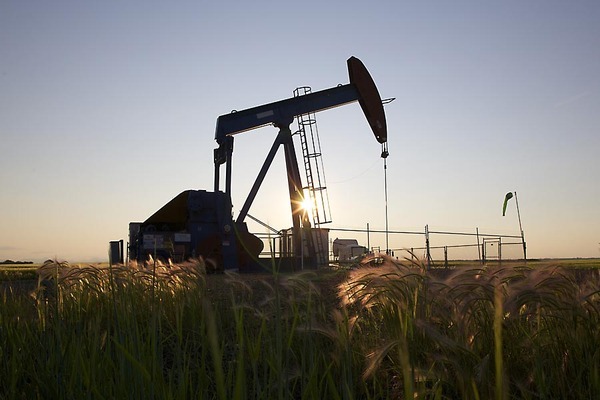 The markets may have received a lift from rebounding oil prices so far this week but the long-term forecast is less optimistic. Analysts are warning that the bright future that Canada’s oilsands are hoping for is some way off. TD Bank says that we are unlikely to see $60 a barrel this year and has downgraded its outlook to $55.